Determined to deliver not one but two new 125cc motorcycles in key style segments for 2019, Kawasaki gave a preview of their all new Z and Ninja model in the popular A1 licence category. 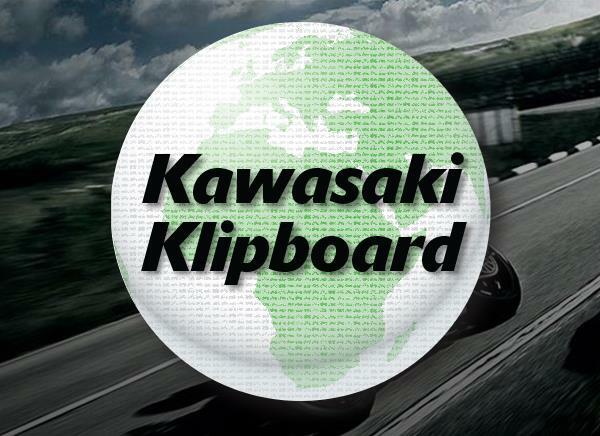 By introducing two fantastic 125cc machines, Kawasaki consequently provides the consumer with “the toughest choice”, to enter the Kawasaki brand with a Ninja 125 or Z125? The results of extensive face-to-face research conducted by Kawasaki's R&D department across Europe, showed that design and styling were the top priority with potential owners, followed closely by the reliability and reputation of the brand. 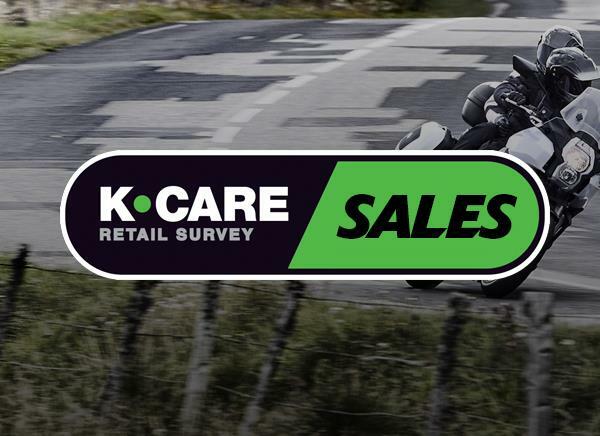 This is where the 125cc machines score high on the scale as they both have styling inspired by top Kawasaki models and are therefore sure to leave a lasting impression. Sharing a single-cylinder, water-cooled engine rated at a healthy 11kw, both the Z125 and Ninja 125 deliver a strong mid and high-range, with a typical Kawasaki high revving top end. Both machines also feature sleek tubular trellis type frames utilising the same stress technology as the already iconic supercharged Kawasaki Ninja H2. Looking forward to owning a motorcycle rather than a scooter, younger riders are matched by a group of more experienced potential owners further up the age scale who declared that a 125cc motorcycle was the perfect balance of power, performance and physical size for their requirements. Calling upon Kawasaki's unique Sugomi styling character, the Z125 has the uncompromising naked looks that the Z brand is so famous for. With its full-grown size (L x W x H: 1,935 x 740 x 1,015 mm*) and low seat height (815 mm*), the youngest sibling of the Z family will represent a great entry point to the enduring popular naked style segment. The Ninja style is clearly visible in the new Ninja 125 with a silhouette and graphic treatment that owes much to Jonathan Rea's three-time WorldSBK winning Ninja ZX-10RR. With the big bike look and feel (L x W x H: 1,935 x 685 x 1,075 mm*), the 125cc machine surely fits well in the Ninja family. Like the Z125, the Ninja 125's willing engine is wrapped in a tubular trellis frame, matched to a box section swinging arm. Top that off with the low seat height (785 mm*) and the young Ninja package is complete and ready to take on those sporty adventures ahead. Both the Ninja 125 and Z125 are set to make a strong style and performance statement in 2019 as new A1 machines, the only question is; which one do you choose? 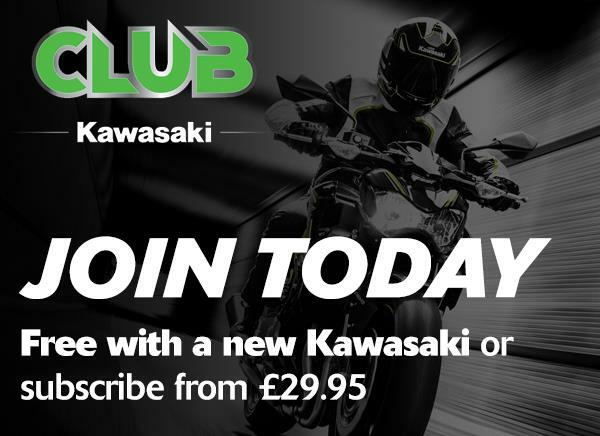 Click HERE to register your interest and find more information on the exciting new Kawasaki Z125 and Ninja 125. Full model information will be released at the Intermot Show in Cologne, Germany on October 2nd.